Seattle indie folk-pop giants the Head and the Heart performed to an adoring folksy crowd on the Outside Lands Sutro stage. Fans were in for a treat: with the upcoming release of their new record, Let's Be Still, the Head and the Heart played new material, including their single, "Shake." The new music was refreshing, since their 2011 self-titled album basically comprised their show for the last two years of touring. 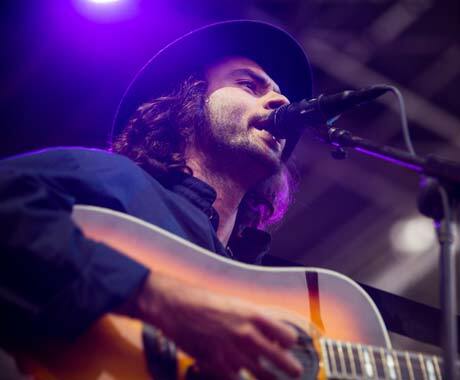 With a light fog rolling in, the Head and the Heart had the crowd swaying with their wholesome, inclusive songs. Their new material carried the layered harmonies and delicate melodies of their past hits. On favourites like "Lost in My Mind", "Ghosts" and "Down in the Valley", the Head and the Heart were conductors, leading a choir of fans through their songs.